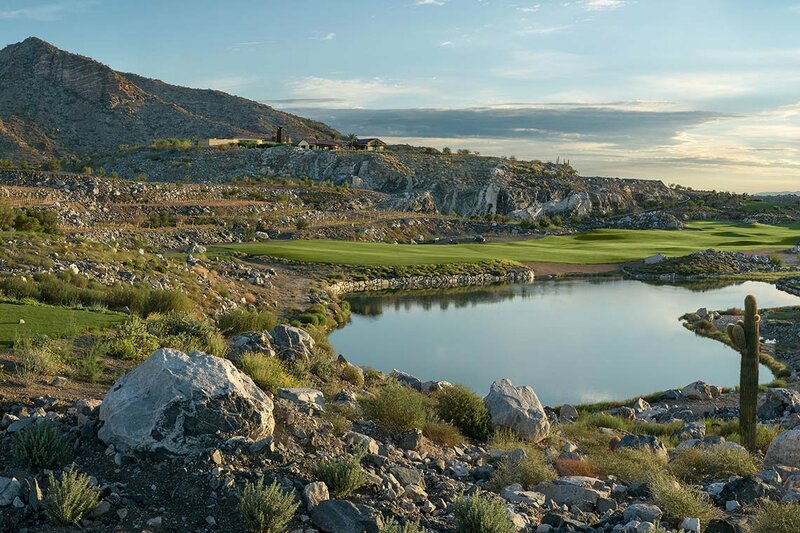 Nestled among the White Tank foothills are two stunning desert courses brought to life by PGA tour star and Ryder Cup Captain, Tom Lehman. The Founders Course is a lush, 18-hole vibrant oasis. A premier, daily-fee course that serves up magnificent views and challenges to inspire your play. The course winds through the rugged White Tank foothills, offering spectacular views combined with the thrill of a challenging and rewarding golf experience. 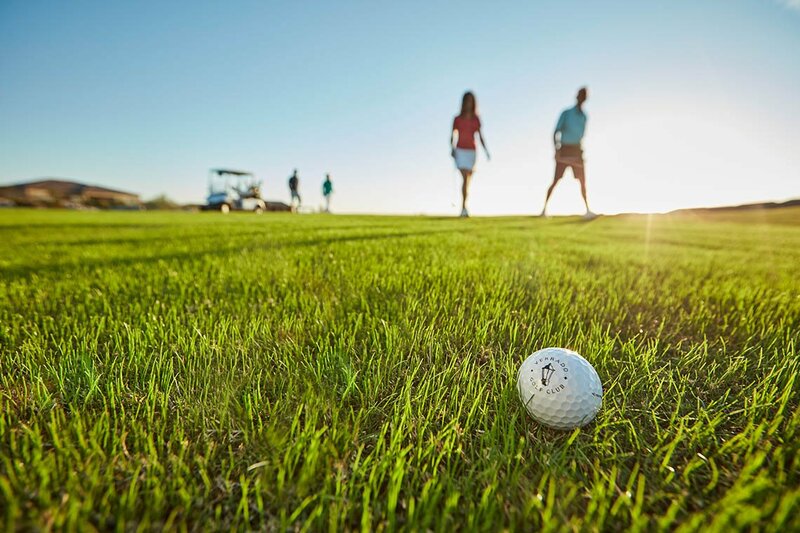 The Victory Course, offers generous green fairways and gentle Sonoran breezes await you at Verrado Golf Club’s newest public championship golf course. The course undulates through signature granite bluffs, making this natural wonder the only course in its class, and the Valley’s first new course in nearly twelve years. 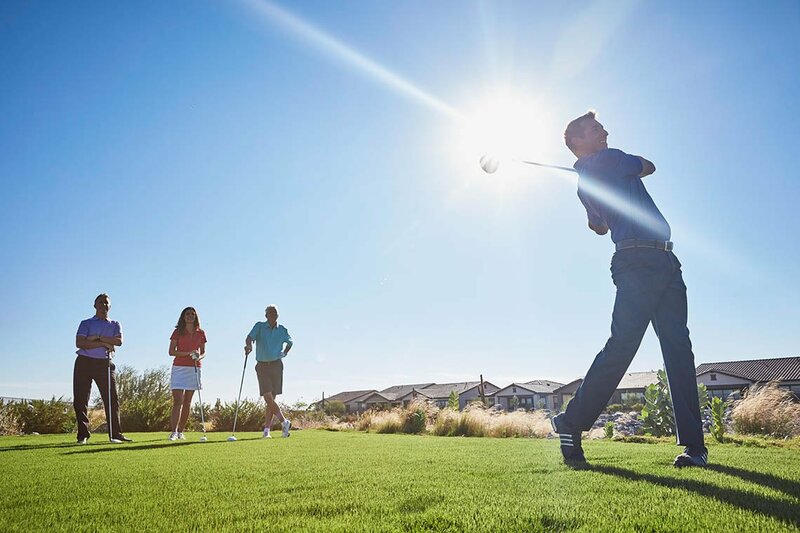 Golfers of all levels come to Verrado for exceptional play in iconic desert landscapes and to participate in premier golf tournaments and group outings. Our hometown courses have racked up all kinds of kudos from major golf publications and players alike, and are regularly ranked some of the best courses in the valley. If you love desert vistas, superb golf, and top-notch service, the Verrado Golf Club is definitely your cup of tee (sorry). Call the Verrado Golf Club at (623) 388-3000 or visit their website for more information.